As a nonprofit affiliate of WACOG, WACA’s mission is to foster neighborhood revitalization, promote community and economic development, reduce poverty, and advocate social equity for low income, elderly, and other vulnerable people in Yuma, La Paz and Mohave counties. WACA envisions communities where all residents have the skills, knowledge, and resources to achieve self-sufficiency. 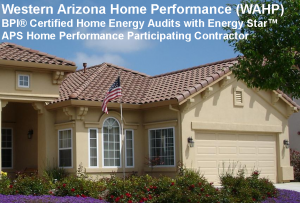 WAHP provides home energy audits to all homeowners looking to improve the comfort, health and safety of their homes and to improve energy efficiency. For more information or to schedule your energy audit, contact our BPI-Certified Home Performance Manager today! 928-318-9580 or email at: Miguel.Rios@waca-az.org. 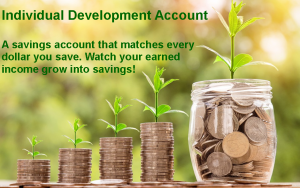 The IDA is a matched savings account that offers low-income workers the opportunity to open a matched savings account that can be used for higher education or the purchase of a first home. Participants must meet certain eligibility criteria, including having earned income, household income less than 200% of Federal Poverty limits, residing within Yuma County, and having net assets less than $10,000 (excluding one vehicle and a home). Participants must save for 6 months, during which time they will be able to attend workshops on how to purchase a home and how to develop their financial skills. Upon completing the program, participants receive a 3 to 1 match for every dollar saved. Learn how an IDA can help you save money and reach your goal of going back to school or buying a home! 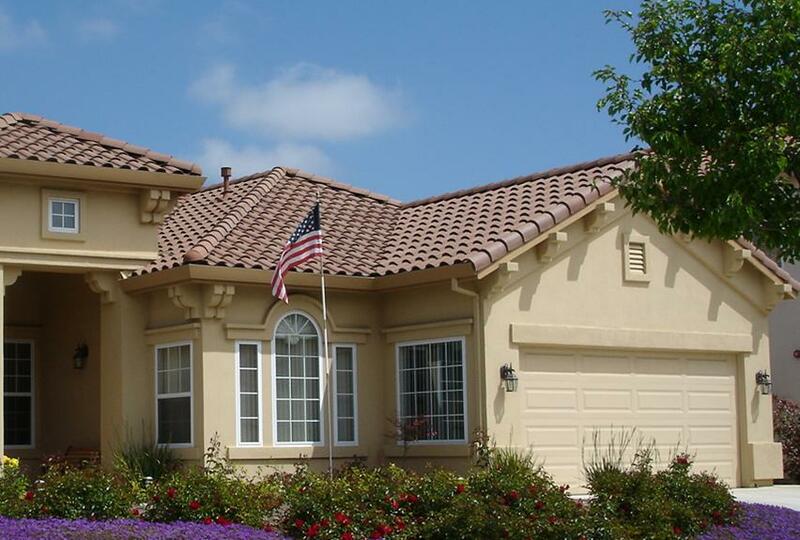 Contact us at 928-217-7156 or email at: BobbiF@wacog.com.